Lessons learned and best practices in Environment Management in Pacific, as well as country information. 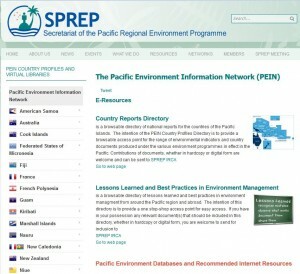 If you are working in the field of terrestrial or marine protected area management in the Pacific Islands region, this is the place for you. 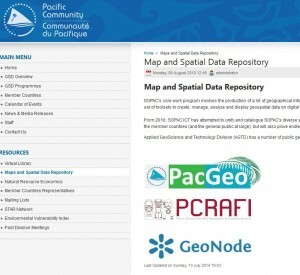 Applied GeoScience and Technology Division (AGTD) has a number of public geospatial data repositories, including PacGeo, which can be accessed here. 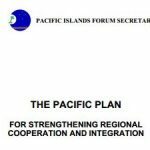 The Pacific Plan is a document designed to strengthen Pacific regional integration and cooperation. Its four key pillars are designed for development progress: economic growth, sustainable development, good governance, and security. 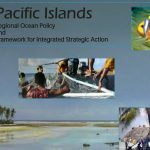 The Pacific Islands Regional Ocean Policy underscores the continuing importance of ocean and coastal resources and environments to the region’s nations, communities and individuals. The Plan replaces the separate planning documents that SPREP previously used, its Action Plan and its Strategic Programmes document. 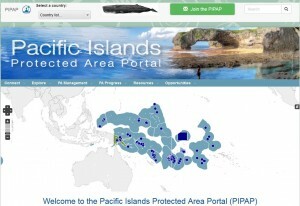 has delivered to its Pacific island country Members over the past decade. 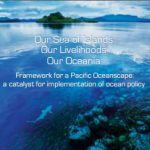 This report provides a (baseline) review of the Pacific Island Region’s ocean policy environment and the status of its institutional and operational framework.